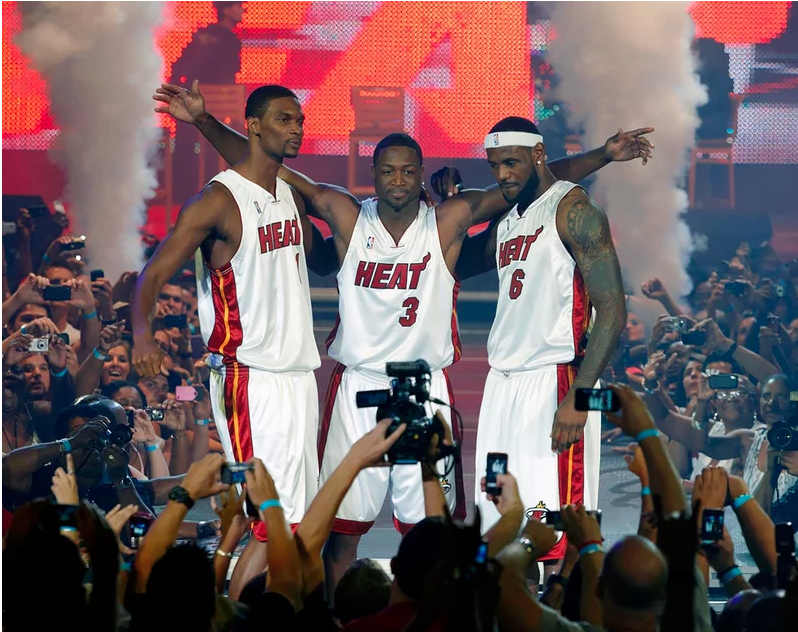 After failing to win a championship in their first year together the pressure was on for the Big Three in 2011-12. Recognizing this, Wade took a step back on the floor and allowed LeBron to take the reins of the Heat. Not a bad call, as the decision allowed Wade to pick his spots a bit better, upping his efficiency. At season’s end the Heat would capture their second NBA Championship, with Wade picking up another All-Star bid and a selection on the All-NBA Third team.